You are looking the invest in the latest 3D Cone Beam CT technology to improve your diagnostic treatment planning and develop your practice. It seems every dealer is now supplying CBCT machines. You don't know which model is best for you and are getting conflicting information. 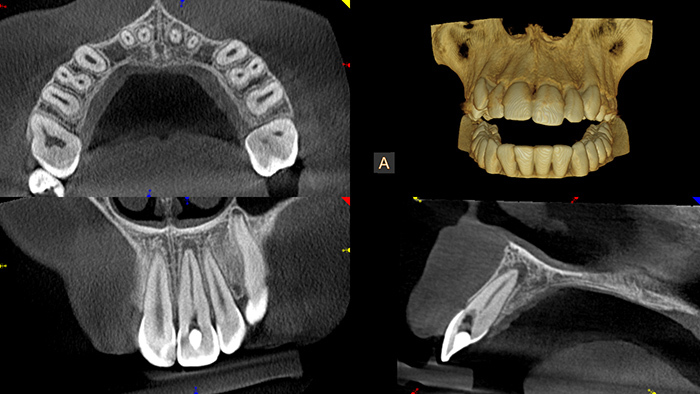 How many CBCT machines have they actually installed? Have they got experience of a wide range of CBCT machines or just one? We can select from over 20 different models from different manufacturers to deliver the system that is best for you. Do they know enough to demonstrate the system and software or do they get a manufacturers rep to do it? Our in depth knowledge of the systems and software means you get better advice and help quicker. ​Do they have their own experienced technicians and support staff? We have a dedicated team of experienced technicians. 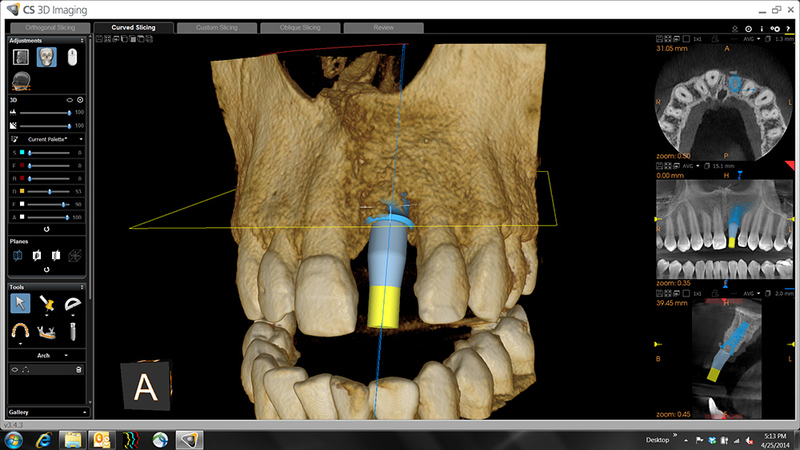 Can they integrate digital impressions, 3D printers and CADCAM into a complete digital workflow? Our knowledge of different systems and how to integrate them means you get better results. We have been installing and supporting Cone Beam CT systems since 2005. We have installed over a hundred CBCT machines nationwide. We have heavily invested in the latest test and calibration equipment, so we can carry out the annual test on any CBCT system. 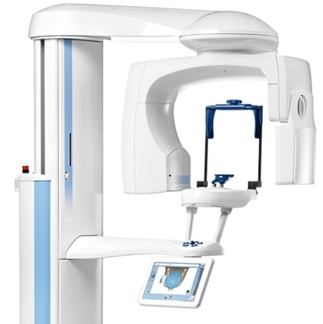 This has given us the experience of an extremely wide range of options, having installed or tested CBCT machines from all of the major manufacturers. 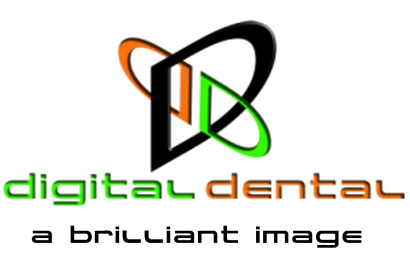 ​We also have the knowledge and experience to deliver all the training and long-term technical support you will need. 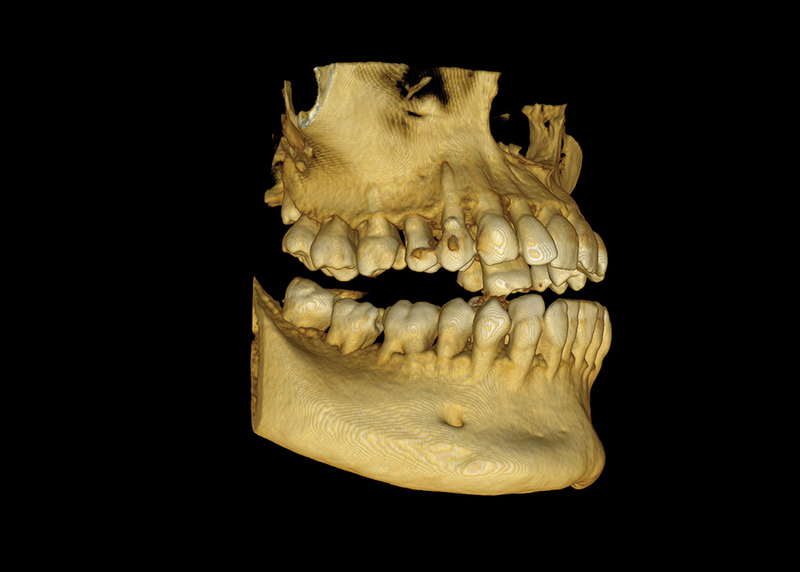 A quick intro to Cone Beam CT (CBCT) terminology. Cone Beam CT machines take a series of 2D projections which are then reconstructed into a 3D image. This is referred to as a volume and is normally cylindrical in shape. All new machines should offer a range of volumes and different resolutions. The resolution is normally quoted in microns (a millionth of a meter). The average human hair is around 75 microns.